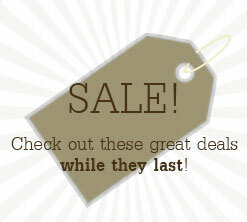 Popular Cork Board Products | Best Sellers! 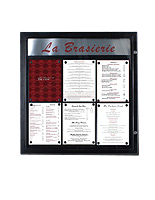 These Cork Boards Are Our Most Popular Styles! 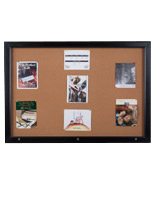 Holds (6) 8-1/2" x 11"
CorkBoards2Go.com offers cork boards for every communication need. 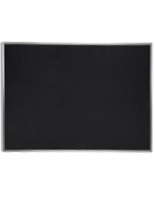 How do we know these cork boards are popular? 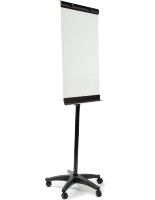 Specializing in corporate displays for over 35 years, our company can attest to the high demand for products on this page! 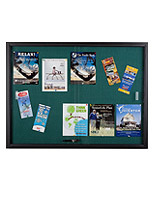 The wood-framed cork boards are obtainable in walnut if you're looking for a more formal effect. 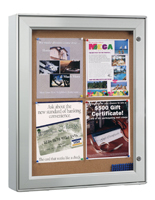 Some of our notice boards are metal-framed with black or satin aluminum finishes. 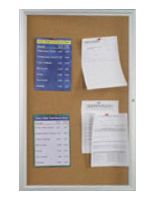 These bulletin boards are obtainable with two- and three-door frames also. 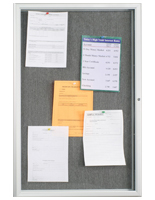 The grey cloth notice boards, fabric cork boards can hold Velcro and push pin displays. 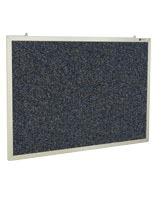 The weatherproof notice boards, called outdoor cork boards, are fabricated with rubber gasket-edged frames. 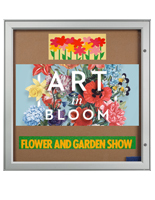 You can post weather proof cork boards at main entrances to welcome visitors and to provide wisdom after hours. 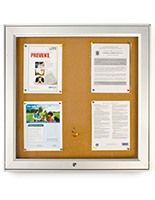 For walkways and other sheltered visitor areas, consider our exterior notice board, framed with a foam-sealed edge. 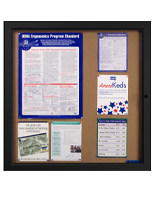 Among portable bulletin boards and wisdom displays you can select brochure holders with clear plastic pockets, combined with message boards for a teachers' lounge or community center. 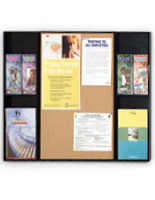 Other wisdom displays option combo bulletin boards with acrylic poster holders. 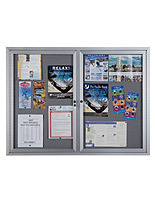 All of the locking pane-framed unit's notice boards are tamper-proof for lobby and common areas. 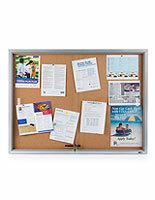 What are the benefits of using cork boards? 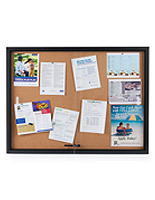 Which cork boards are best for your needs? 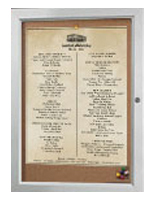 Multi-door units increase messaging space for those who consistently create large postings or want to post differing topics in the same display. 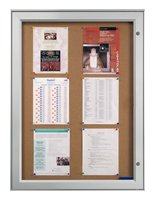 Select from open-face, enclosed, combo, and outdoor bulletin boards, as well as from an array of stands for notice boards. 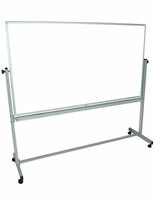 Our online store stocks white boards, wet chalk blackboards, wet and dry erase markers, and easels. 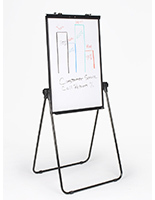 Whether you're shopping for company, school, church, or retail shop displays, you can browse for dry erase boards in our huge online catalog. 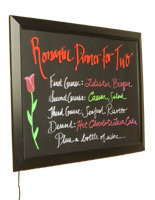 There are 100s of styles of letter boards and other types of notice boards. 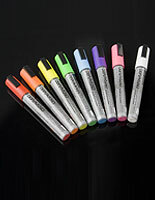 Speak to a customer service professional for answers to all your marker board inquiries. They're online from 9 a.m. to 4:30 p.m. EST to chat with you live, and obtainable any time at 1-800-572-2194.